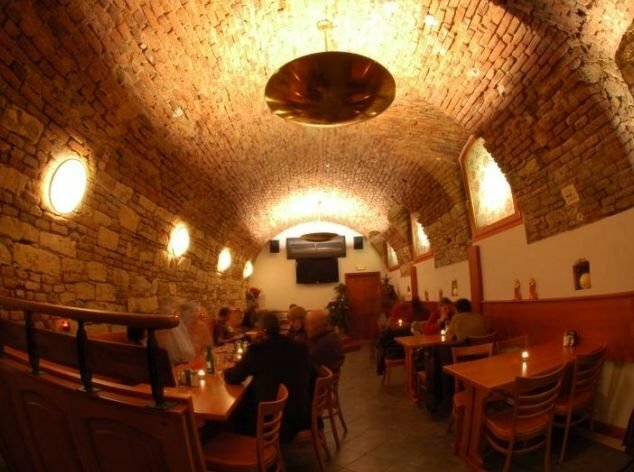 Pražská pizzerie Kmotra hrdě nosí označení za 3. nejlepší pizzu v celé Praze. Vychutnejte si luxusní pizzu plnou čerstvých kvalitních surovin. Vybírejte z dlouhé nabídky pizz a zažijte chuťový orgazmus. Pec na dřevo je v takové pizzerii samozřejmostí. Najdete zde i oddělené prostory pro kuřáky i nekuřáky. Good but not the best anymore in Prague. Since the wife of the owner started to speak into it lot of favourite meals were changed! We miss Sopsky salad, the favourite of many guests! She dont like it! Average price. Free wifi. Very fast service. Not crowded. Good coffee. 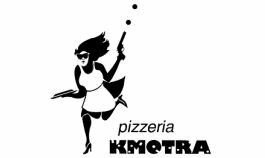 One of the best most authentic pizzerias, which is centrally-based and not overpriced. Delicious pizza and pasta, the only downside is rather annoyed staff and prevailingly cellar seating. Pizza, nice service and the building itself. Also reasonably cheap. Will come again! The pizza is just so goooood! Can't complain about the salads either, but you should definitely try one of the pizzas with cream! No thanks. Tiny bruschetta for 95 crowns, tasteless tomato soup, warm beer, overcooked risotto, overpowering taste of chilli in pasta. Reasonable price but: we did wait a long time, and the pizza were not extraordinary. Well, I didn't like the food - tagliatelle with shrimp - average. Lovely staff. 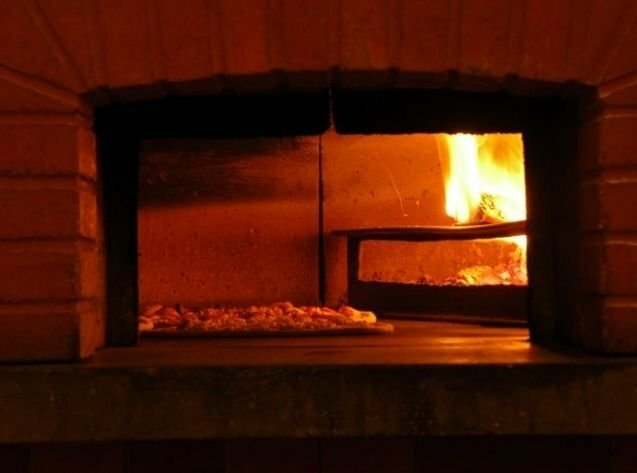 Pizza is not so bad, good choice when Ristorante Grosseto is full. Do not order Tiramisu! Pizza was delicious.pasta is carefully cooked. A small disadvantage is its setting.it is located on the basement. Great pizza. Maybe one of the best you can get in the city centre. The entrance looks a bit weird but just continue downstairs, it looks much better there. Places like this are hard to find in the city centre. Large and varied menu, affordable prices and tasty, quality food. Stone oven pizzas are delicious. Very kind staff. Lovely!